With one of the biggest nights in the social calendar just around the corner, there are some last minute dress fittings, facials, pedicures and big misunderstandings over tickets as the girls get ready to attend Dawn Ward’s Crème De la Crème Charity Ball. Following Dawn’s epic charity ball, Ampika, Tanya and Leanne pay a visit to the gym for a high energy boxing workout. Ampika’s dinner party revelations are the talk of the town. Dawn has to deal with some real life issues, while Tanya and Leanne enjoy some crystal healing therapy. One of the housewives has a pregnancy scare. Tanya attempts to play peacemaker as she organises a lunch for Leanne and Magali to clear the air. 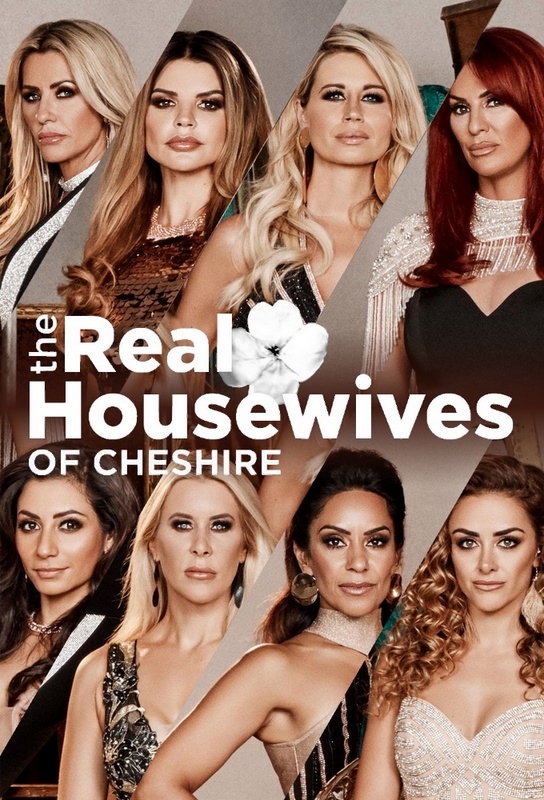 The girls enjoy a relaxing a spa break at the luxury Cheshire castle. The girls visit Peckforton Castle to take part in some outdoor pursuits. Lauren flies off to Arizona with husband Paul and she is gossiped about why she is away. Ampika celebrates the first anniversary of her salon opening but not all the housewives are invited to the party. The girls attend a private art launch. Leanne hosts a party for her eldest daughter Halle, while Lauren throws a bash for the newest addition to the her family - Sweetie the rabbit! Reality series. Dawn breaks her news to the rest of the family. On a night out at the casino there are pre-nups, bust-ups and a clash between Ampika and Leanne. Reality series. Dawn hosts a dinner party at Warford Hall, but as usual not everything goes to plan and by the end of the night not everyone is welcome.